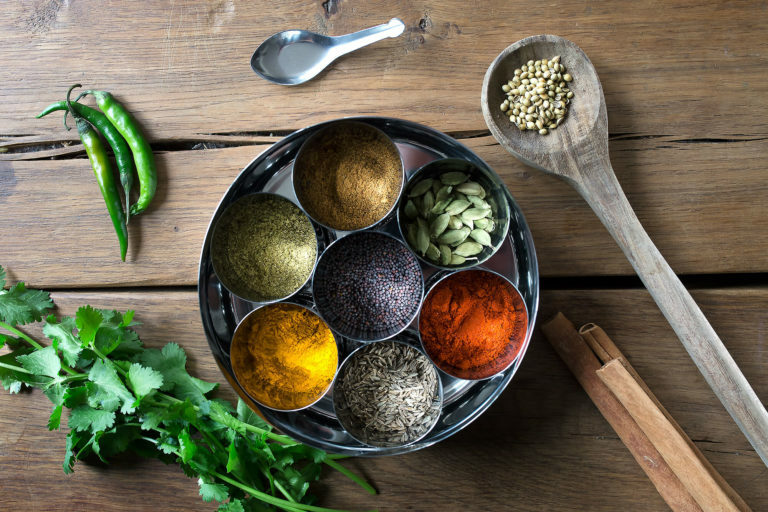 The Kari Club is a fantastic monthly Indian cookery club where you can take your cooking to the next level and explore the sensational aromas and taste experiences from India with a flexible subscription to The Kari Club and their delivery boxes. 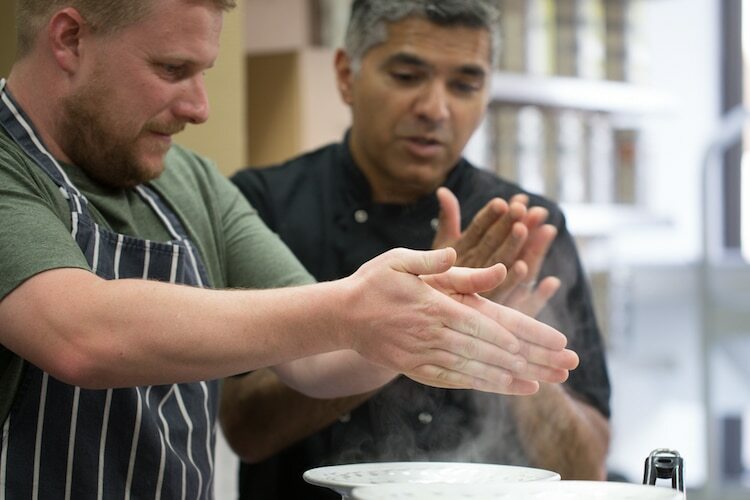 An education into Indian cuisine, they will take you step by step on a culinary journey. Free Nationwide shipping. Deliveries are on a Friday of your choice, just ready for that weekend treat or dinner party. Subscribe monthly, buy gift vouchers - or simply purchase any recipe as a one-off. Month on month the Kari Club provide different recipe boxes for home delivery of which almost half of their recipes are purely vegan & vegetarian.